The Weber Center for Leadership Development is part of the Association for Biblical Higher Education (ABHE), a North American agency comprising of approximately 200 postsecondary institutions throughout North America specializing in biblical ministry formation and professional leadership education. 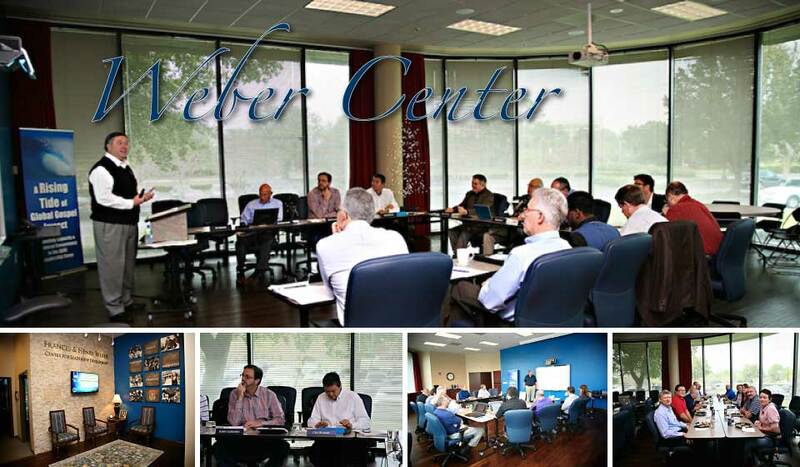 Why consider the Weber Center at ABHE as a site for your next event or meeting? Explore the option of meeting at ABHE. ABHE can offer your group a quality conference at an affordable price. ABHE offers a facility that is ideal for conferences, workshops, meetings, and receptions throughout the year for groups of 10 to 100 people, depending upon setup requirements.